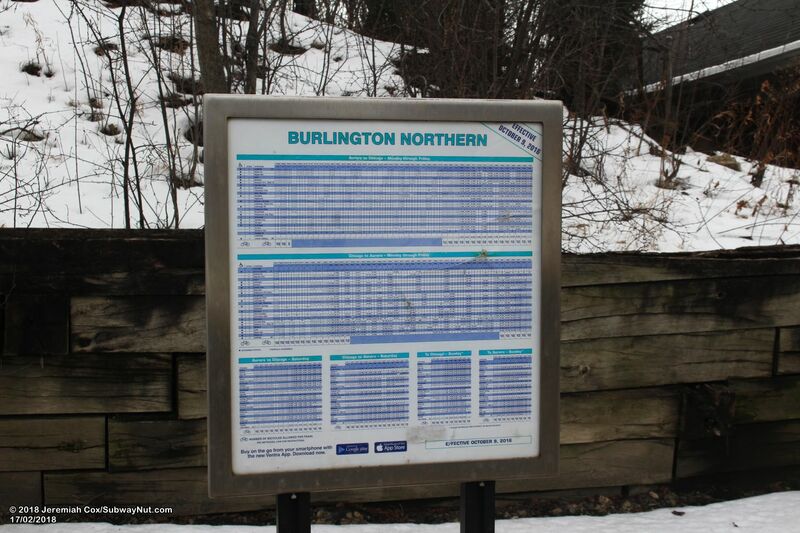 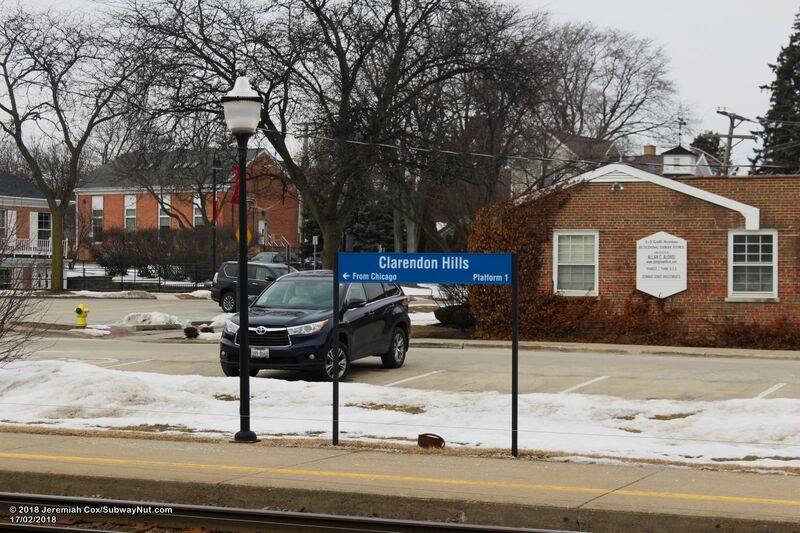 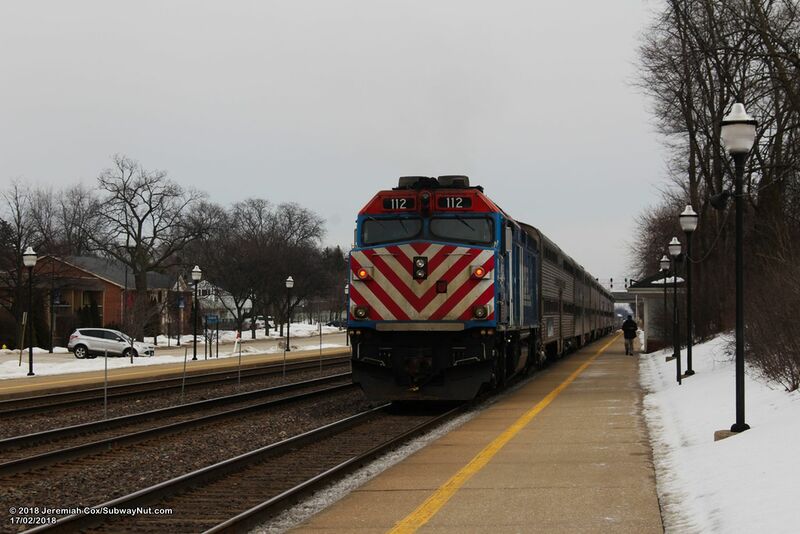 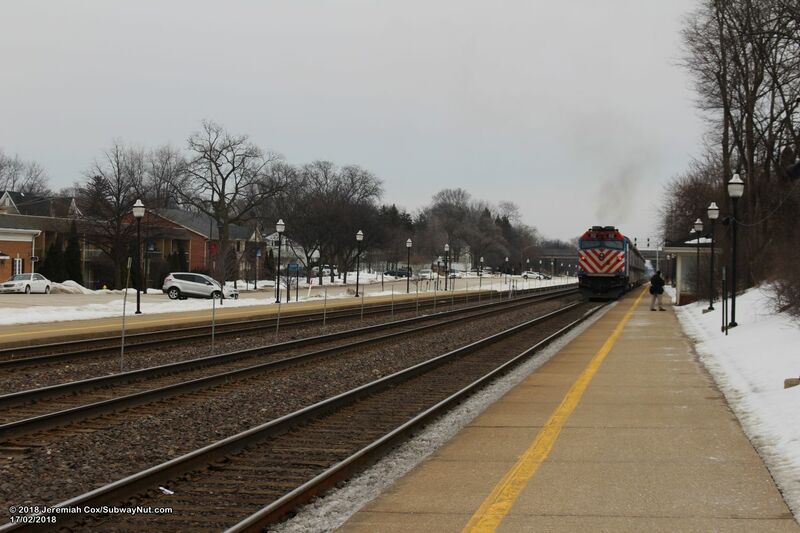 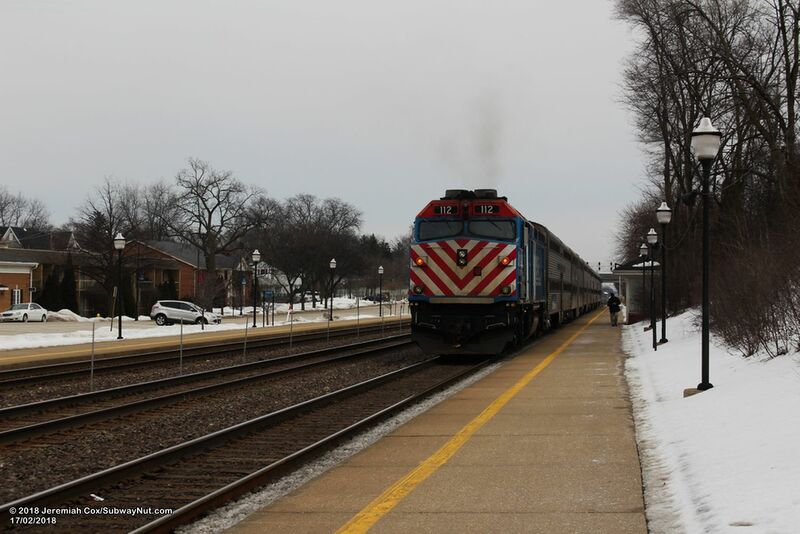 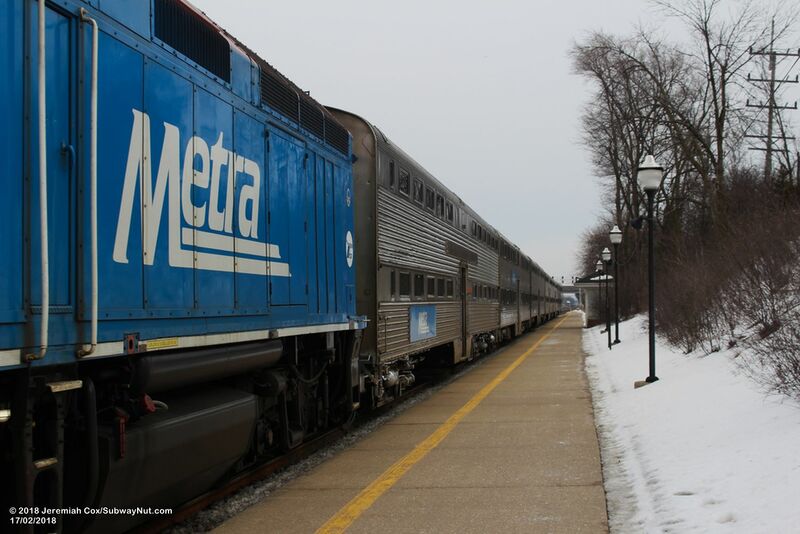 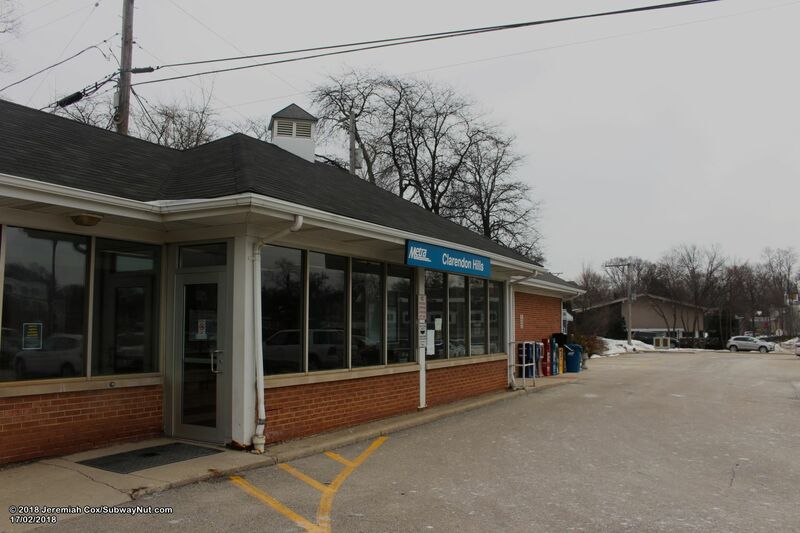 Clarendon Hills is a BNSF Railway Metra station, just 1,500 feet (0.28 miles) from the western end of the outbound platform at West Hinsdale (which only receives Weekday service), with the angled parking spaces on Burlington Avenue (149 to be exact) for commuters running continuously between the two stations. 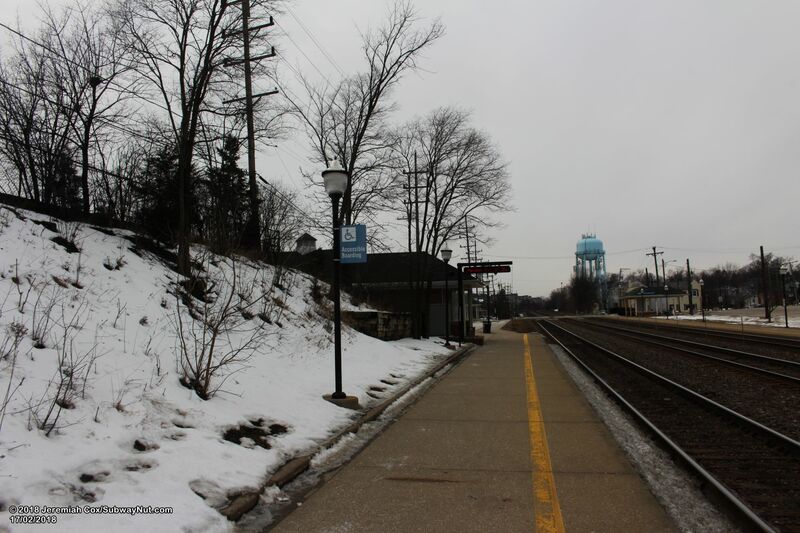 The station has two side platforms for the three track line. 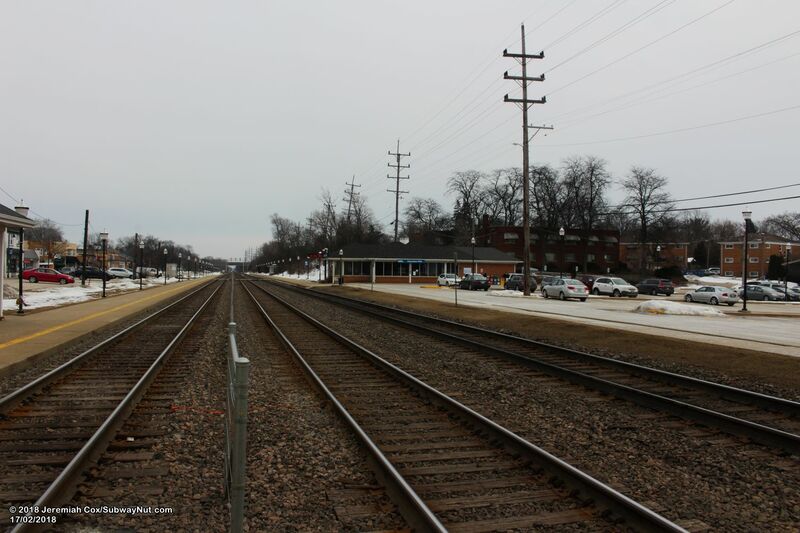 The outbound platform begins directly at the Prospect Avenue grade-crossing and runs east. 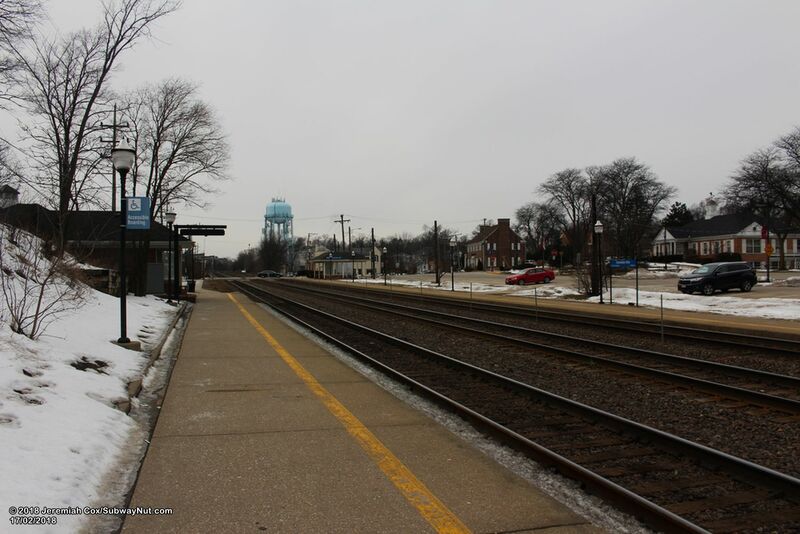 The Inbound platform begins approximately 250 feet beyond this grade-crossing, with the station's main 100 space parking lot between the platform and Prospect Avenue. 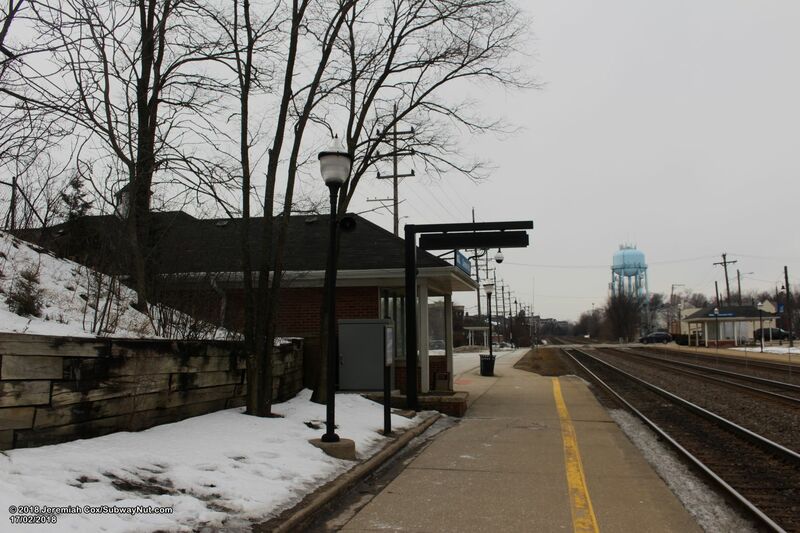 There is an additional pedestrian grade-crossing towards the middle of the Outbound platform (with the box for the crossing labeled as Prospect Ped Xing, The stations single story brick station house faces the parking lot and is at an angle to the Inbound platform. 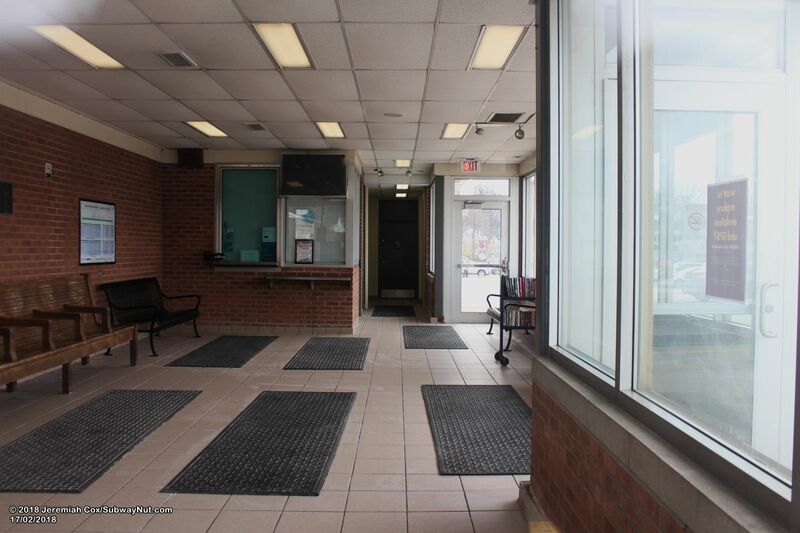 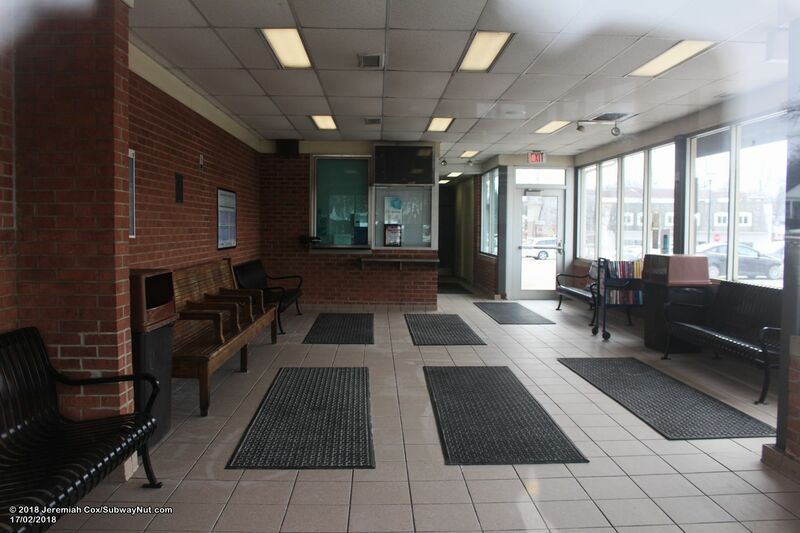 The station house had a ticket office open for one weekday shift until it closed on May 7, 2018. 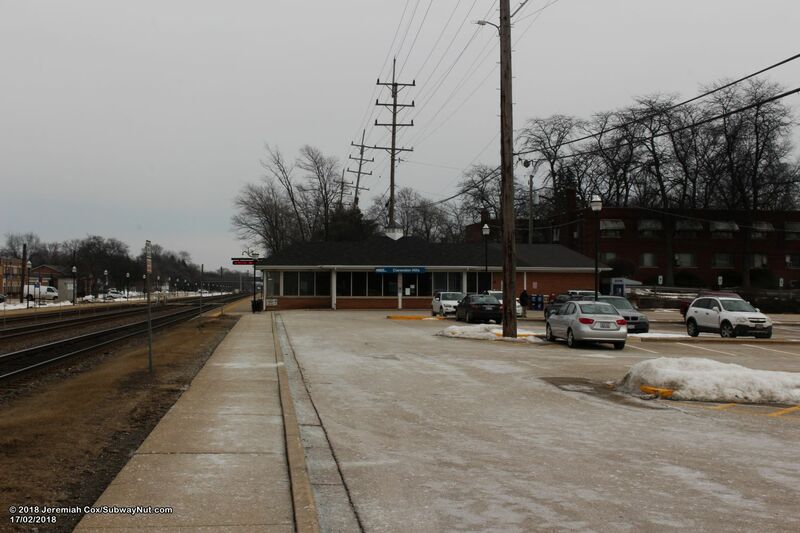 There is a small bench (with windscreens on the side) in the portion of the station house that faces the platform. 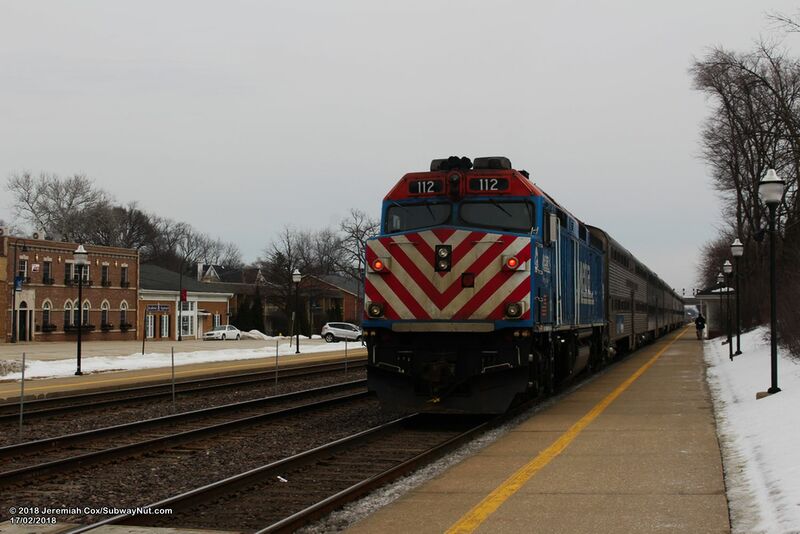 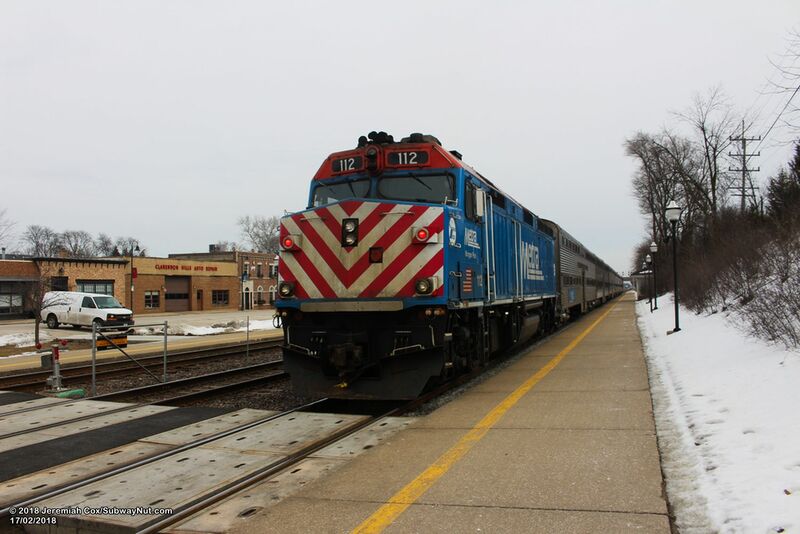 This unique angle is because the Inbound platform is along the bottom of a hill. 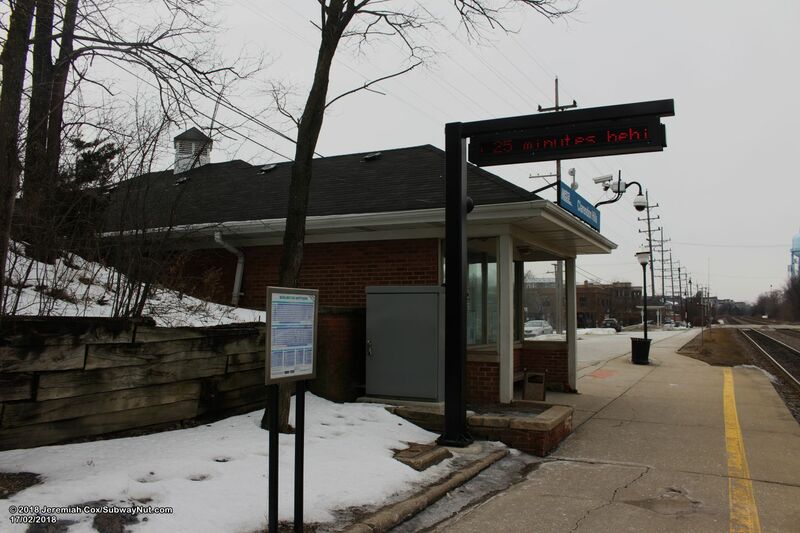 The station has two additional shelters: the Inbound platform has a shelter towards its western end and the Outbound platform has a shelter across from the parking lot. 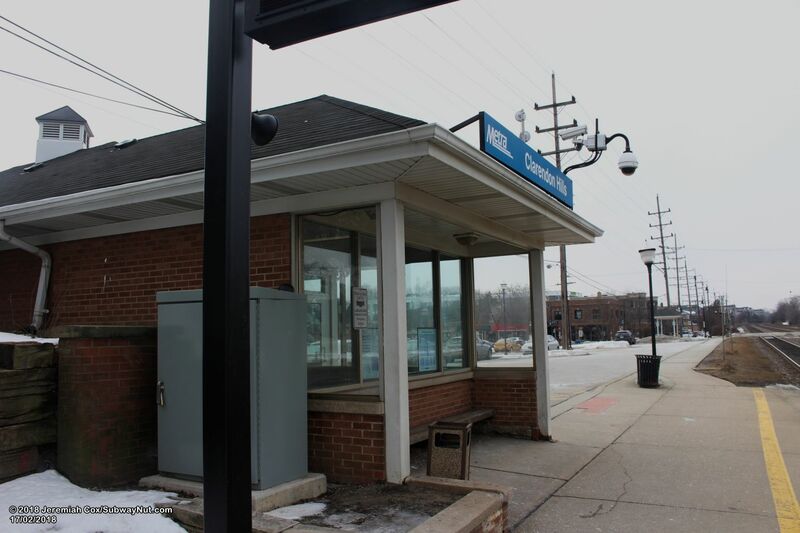 This shelter also covers the station's bicycle racks (a collection of 3 different types). 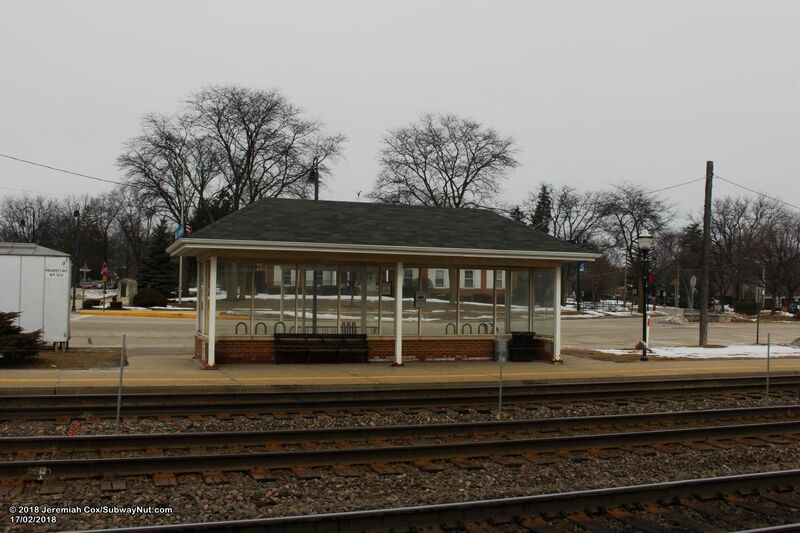 These shelters both have glass windscreens and gabled, singled roofs in the same style as the depot.